Robert Hafey wants to change how the world views safety. 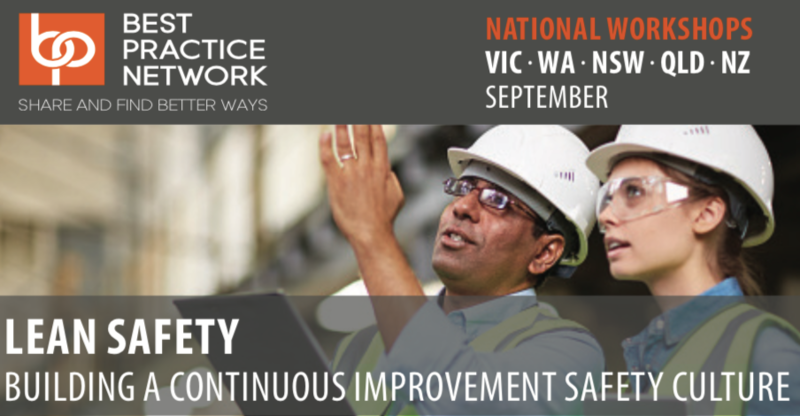 Best Practice Network is delighted to host Internationally acclaimed speaker and continuous improvement lean facilitator, Robert Hafey, to run a series of 2 day workshops in September 2019, across Victoria, Western Australia, New South Wales, Queensland and New Zealand. These workshops suggests a different path to lean success – a safe path. By using some of the common tools in a lean thinker’s tool box and focusing on safety instead of cycle time, you can easily start to build an understanding and acceptance of lean while you improve safety in your facility. Day One of this two day workshop will be held in a classroom. Day Two attendees will be formed into safety kaizen teams who will work in locations within the host company. Operational and lean professionals who would like to learn how to move their lean efforts forward by focusing on safety. YOUR HOST ROBERT HAFEY is a lean facilitator with a broad range of operational, maintenance and safety experience. 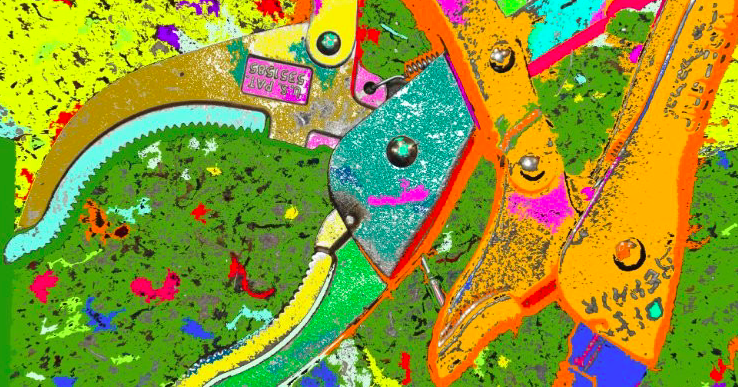 After authoring a book about using lean thinking and lean tools to drive workplace safety improvement he gave up the security of a 40 hour a week job to pursue his goal of positively impacting workplace safety. 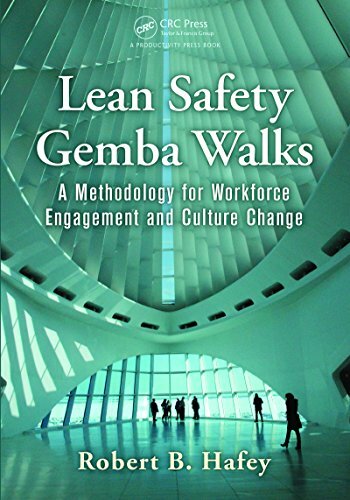 He authored the first book that linked safety and lean – “Lean Safety: Transforming your Safety Culture with Lean Management,” and has a proven track record of improving business results via hands-on employee-engagement activities that drive the culture change required for successful change-program implementation. 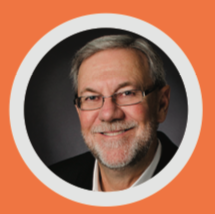 In addition to lean consulting he facilitates workshops, keynotes and speaks on the topic of Lean Safety for organizations and businesses who want to make safety improvement part of their company culture. Want to understand why Robert Hafey does what he does? Click below to read the article written by Robert.